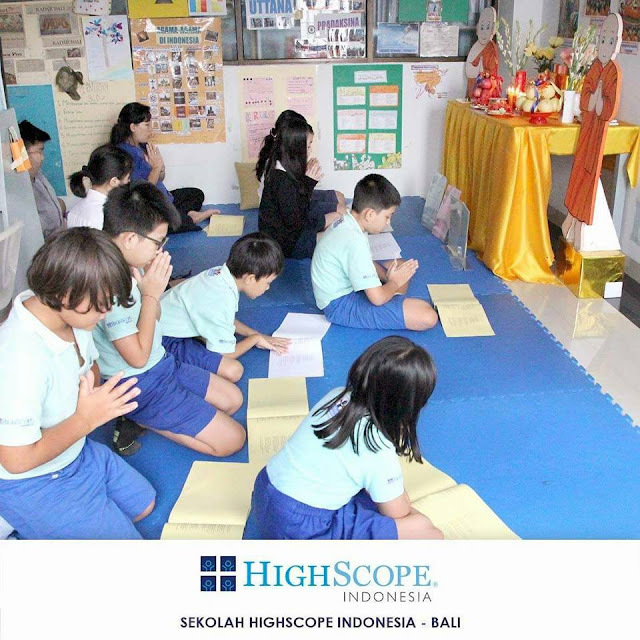 Friday prayer is not only for one certain religion, but for all religions taught at Sekolah HighScope Bali. 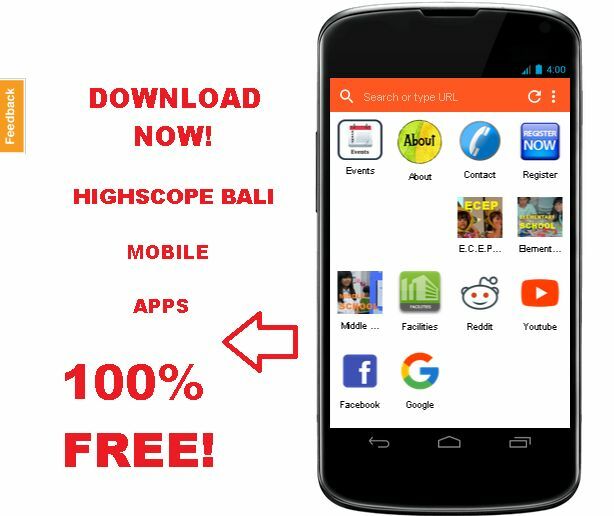 We had designed the system, we gave role model to the children, and they will apply it. Make it flow consistently so they will have motivation to do it. 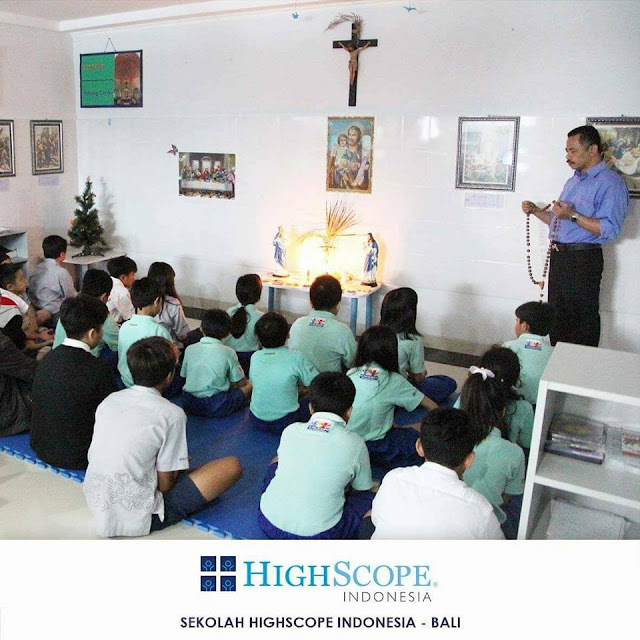 0 Response to "Friday prayer Sekolah HighScope Bali"